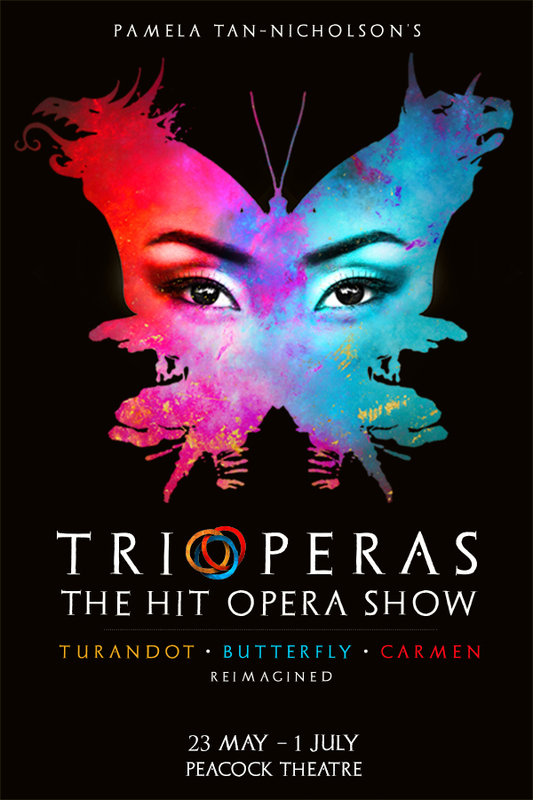 Three legendary operas come together for an unforgettable journey of love, vengeance, tears and laughter with shortened versions of Turandot, Butterfly and Carmen in one spectacular triple bill. TRIOPERAS features the beautiful classics that you know and love, including Nessun Dorma, One Fine Day, Humming Chorus, Habanera and The Toreador Song, merged with punk, rap, rock and hip hop. 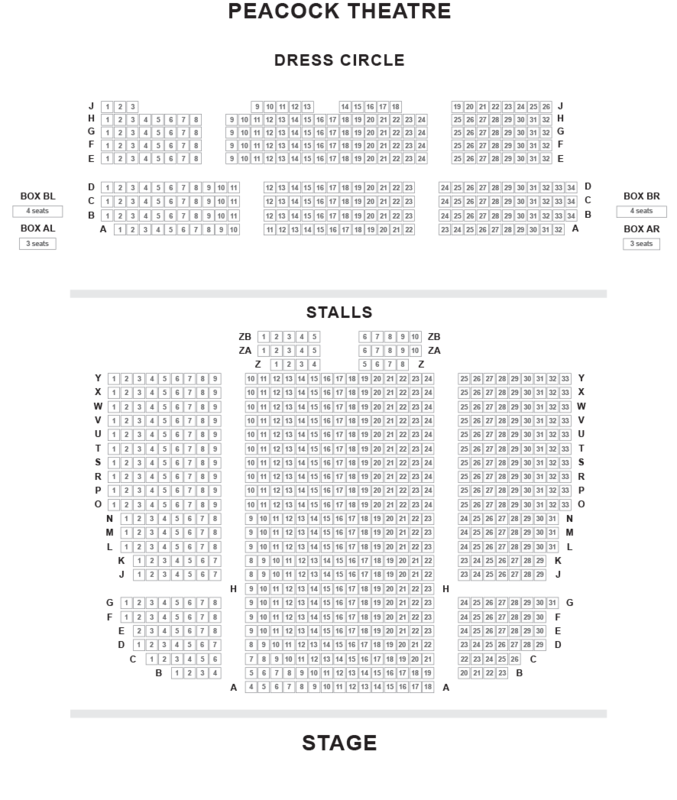 This high adrenaline show is a dazzling experience, with an incredible display of acrobatics, kung-fu, puppetry, breakdancing, tap, ballet, salsa and even Chinese lion wushu and parkour.